This week, it’s a special fundraising edition of American Routes, as we bring you songs and stories from our archive: including visits with Ray Charles, Aaron Neville, Tony Joe White and more. Plus music from Tina Turner, Muddy Waters, Jerry Garcia, the Carter Family, Sharon Jones and the Dap-Kings, and more. 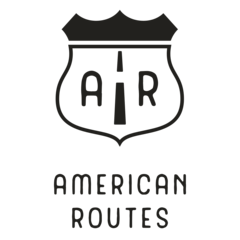 American Routes supports your local public radio station.